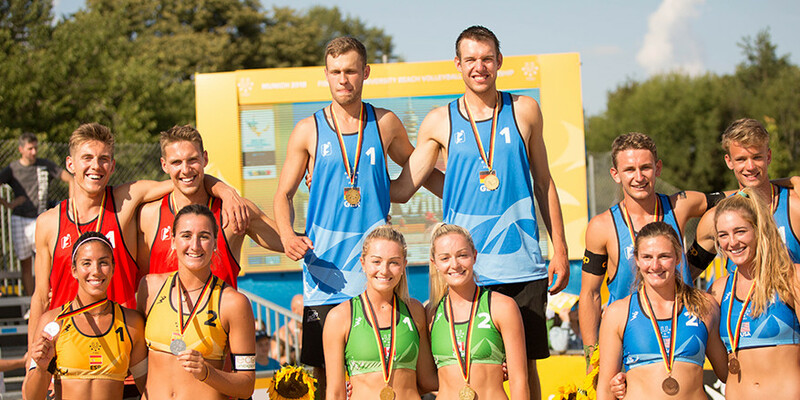 On Friday, the final matches of the World University Beach Volleyball Championship (WUBC) took place in front of 1,500 spectators on the crowded Center Court. Afterwards, the WUBC ended with a festive closing ceremony. After the award ceremony it was time to say goodbye. 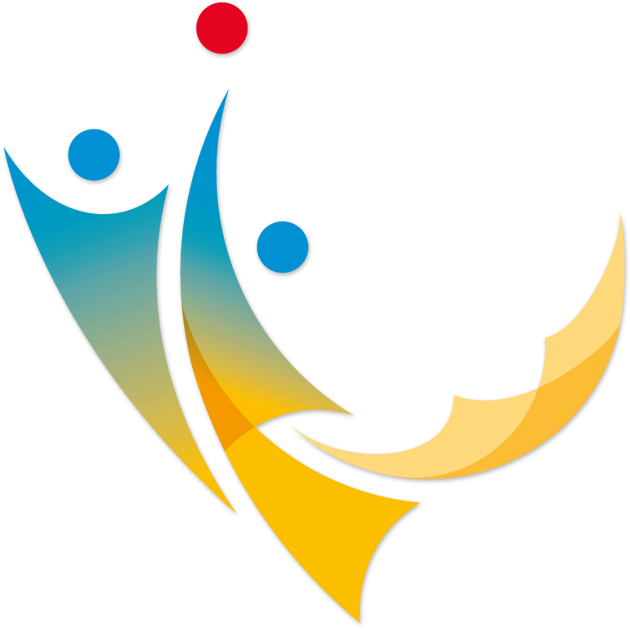 FISU Vice-President Cabral thanked the numerous volunteers. "You were fantastic: Always friendly, always had a smile on your face and enormous competence," says Cabral. He addressed the active participants: "Today you are stars - tomorrow you will be leaders". Dr. Verena Burk, President of the Organising Committee, followed on from this. " We enjoyed several sport highlights during this week ending in two fascinating finals – Beach volleyball at its best! And therefore this World University Championship is a real good example of the quality of student elite sport. I hope that the active members and officials of the WUBC can take away not only competition experience but also the positive feeling of hospitality and friendship. We want to strengthen the exchange between nations with sport. We succeeded in doing this here in Munich together with our partners," says Burk. After the final speeches, the FISU flag was withdrawn and handed over to the organiser of the World University Beach Volleyball Championships 2020, Malaga. Jörg Förster, head of the board at the German University Sports federation, drew a positive balance of the event: "German university sports presented itself very well in Munich. I have been to many student world championships. From my point of view, Munich has topped the previous events in numerous areas. The quality of the organisation was outstanding, the weather was excellent and the grounds in the Olympic Park are of course unique".